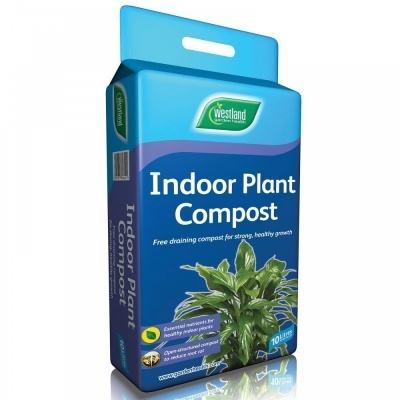 Westland 'Garden Health' Indoor Plant Compost 10ltr Bag provides houseplants the best possible growing conditions, formulated with essential nutrients that indoor plants so need. 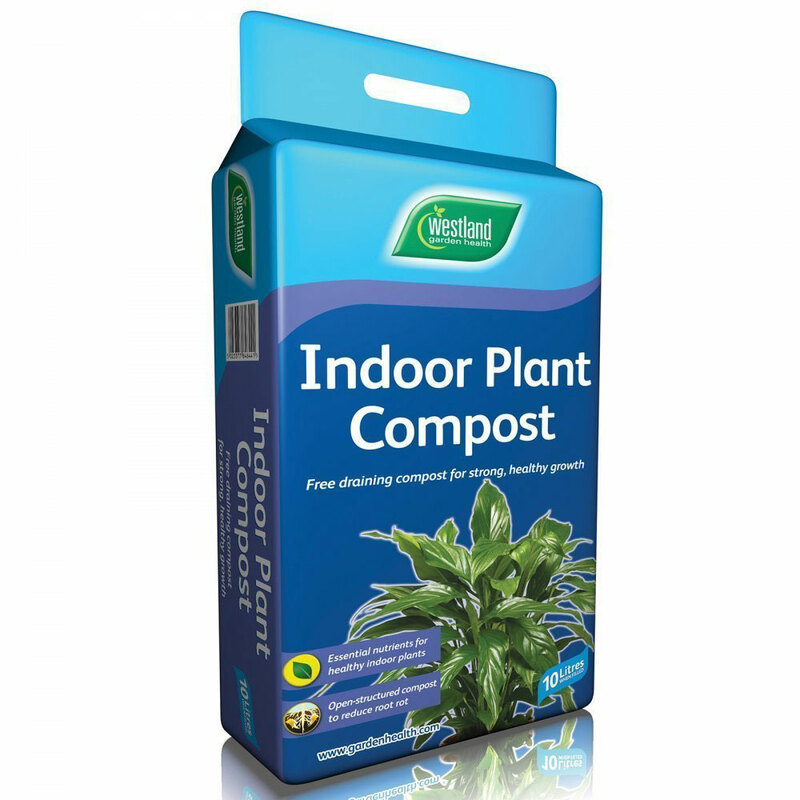 Westland Indoor Plant compost is free draining to promote growth of a healthy root structure. Contains West+ formula for added growth performance combined with the correct levels of phosphorous for healthy roots, and an open structure to reduce root rot. A free draining compost for strong, healthy and vibrant indoor houseplants.